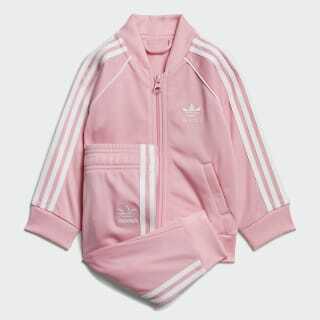 A tricot track suit for toddlers. A timeless sports look made just for toddlers. 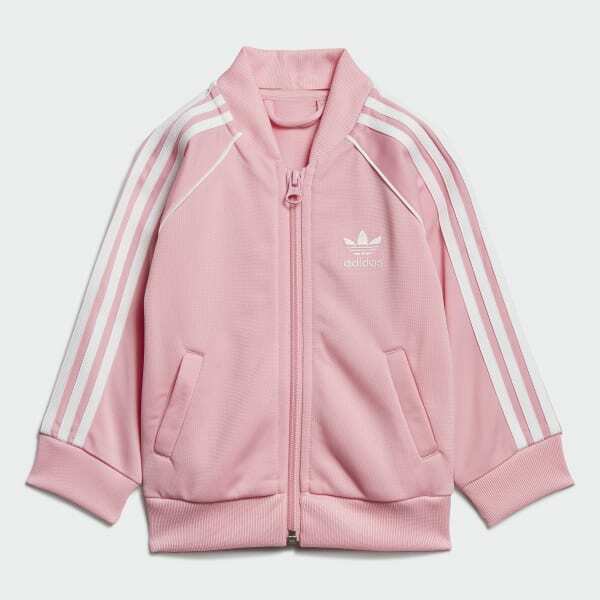 This track suit has 3-Stripes on the sleeves and pant legs for authentic adidas Originals style. Soft, satiny tricot fabric completes the classic feel.